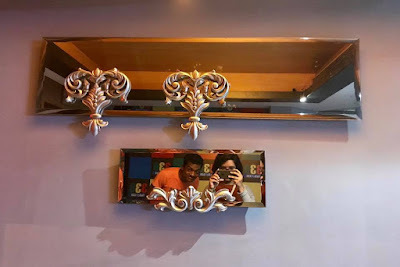 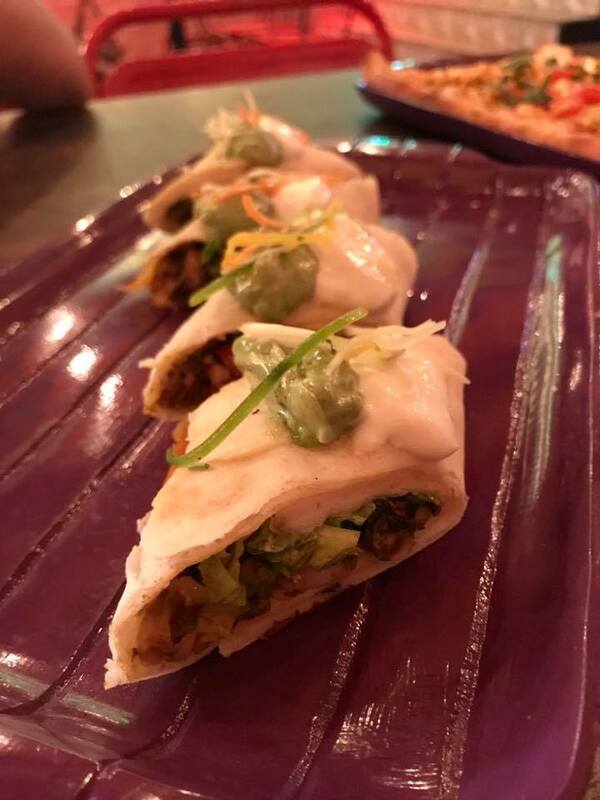 The next time you are in Indiranagar and looking for a pocket-friendly place or in general looking to give a treat which doesn't cost you a bomb then this blog post is for you, just read on. 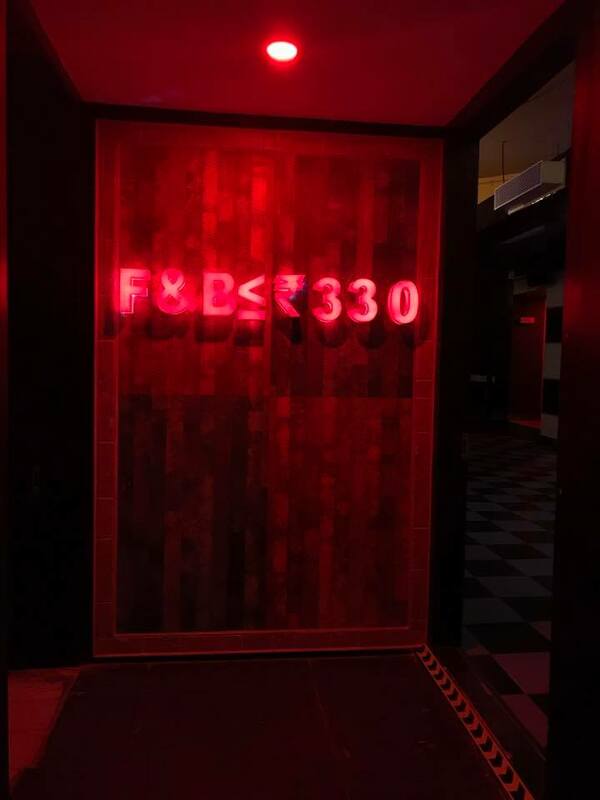 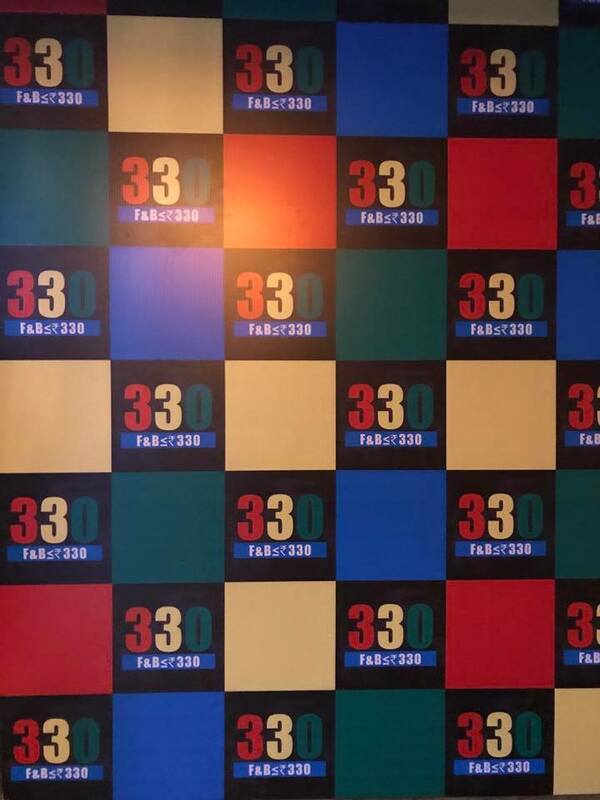 Down 12th main, on 80 feet road there is a new bar named 330 which serves food and drinks priced under Rs.330. No, its not a joke, but truth. 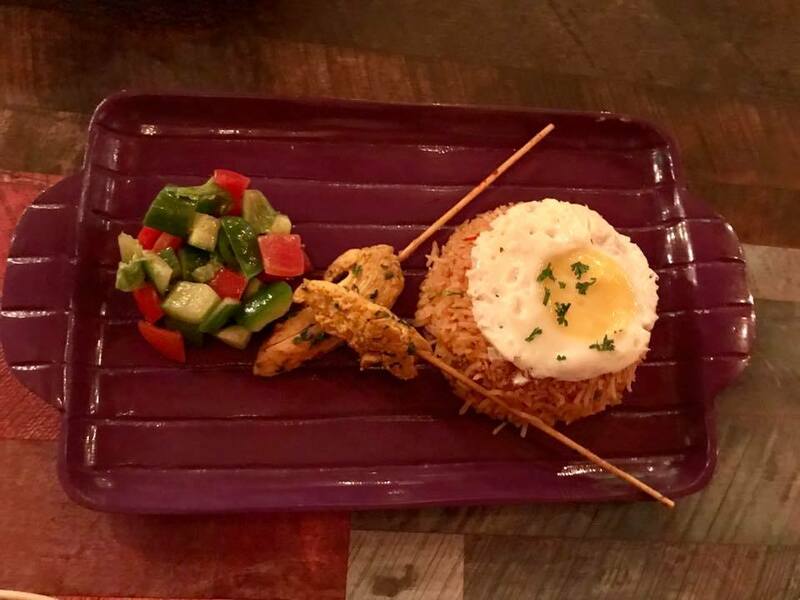 Every item on the menu is mainly Bar snacks and cocktails and is priced either at Rs.330 or less. Well, the combo's are also under Rs.330. 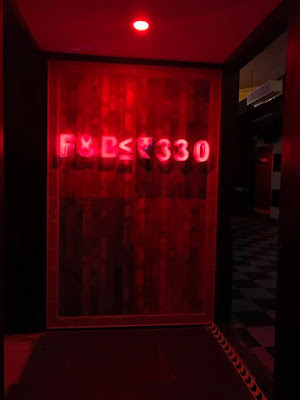 While having a quick chat, Harish Lakhiani, the owner of 330 mentioned that the dishes are from various part of the world. 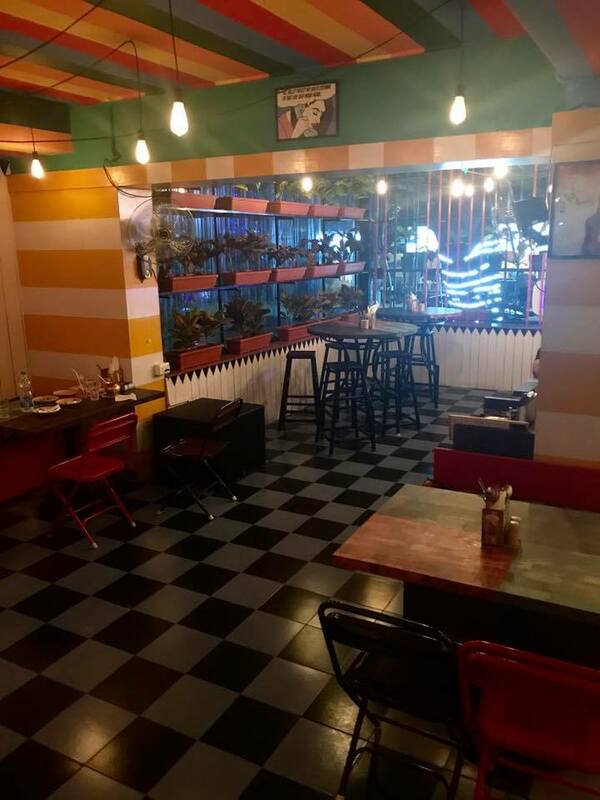 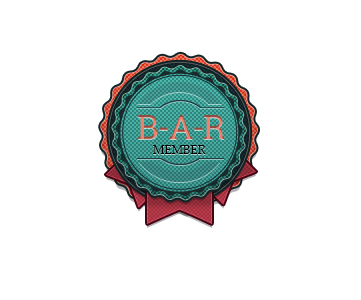 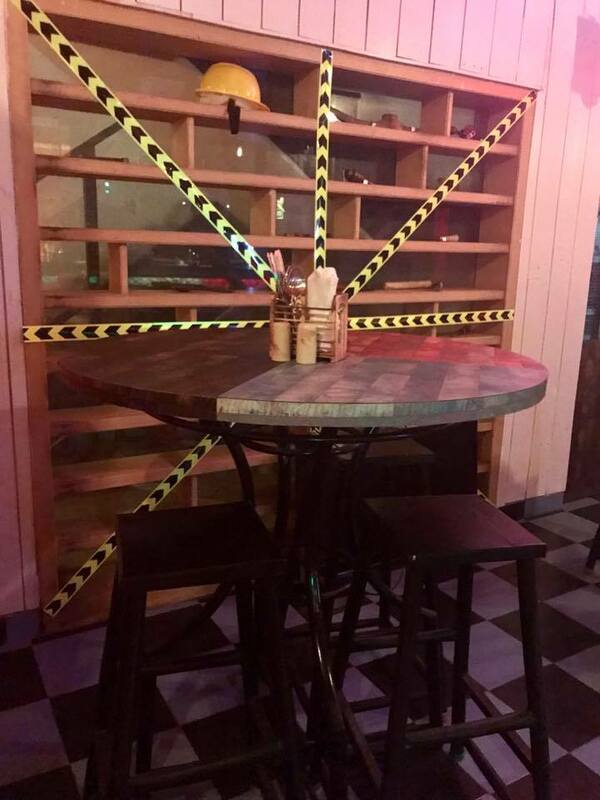 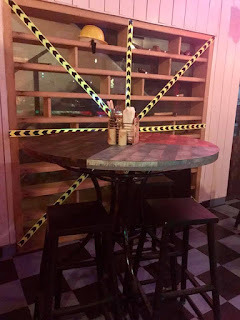 The interiors of the bar is fun, colorful and quirky. 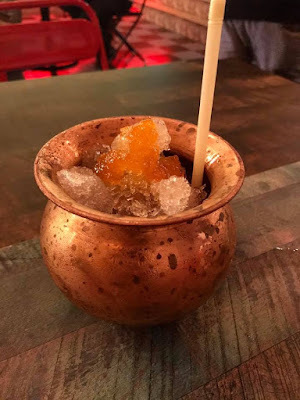 While I sipped on fresh lime water, my friend tried the cocktails. First was Doodh Ka Dhibba which is highly recommended, it is a milky tea and rum based drink served in a small and cute doodh ka dhibba which is a milk jar. Next was The Mango Lota which is a vodka based mango puree drink served in a lota which is pot. 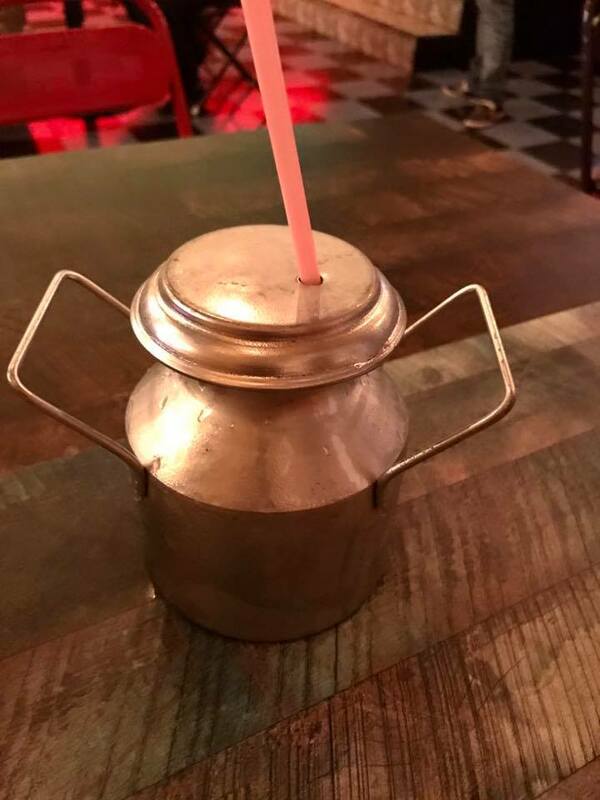 Both the drinks were enjoyed a lot. 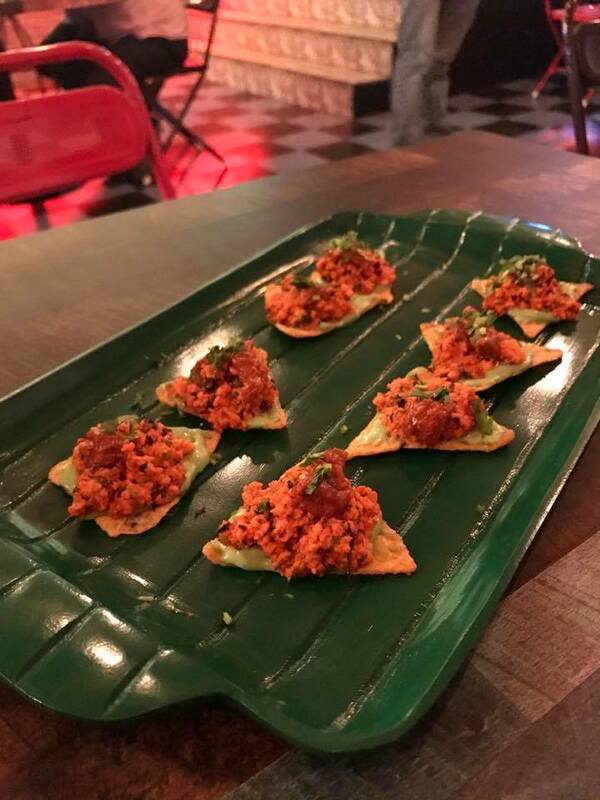 Either you can opt for cocktails or just end up sipping on beer's as the bar snacks are excellent. 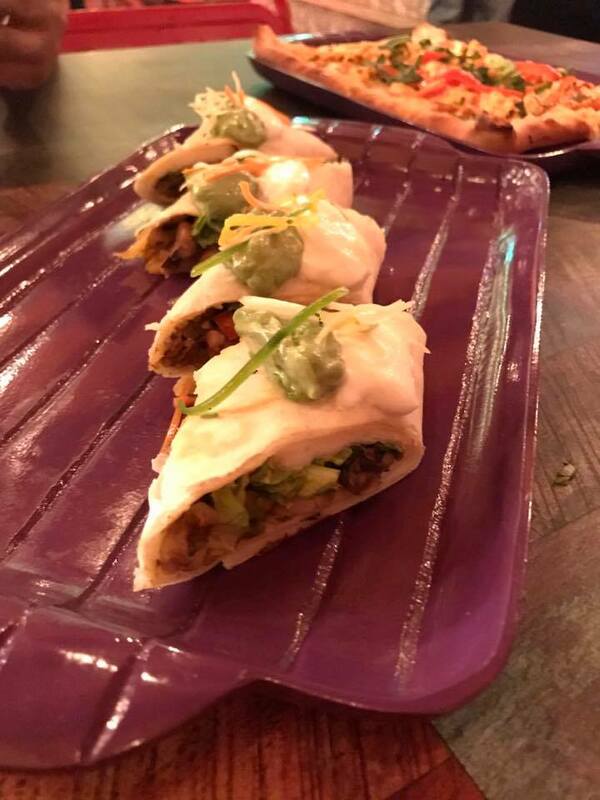 We started with quick bites - Nachos which was served with Salsa and cheese dip and Achari Paneer Canapes which were excellent. 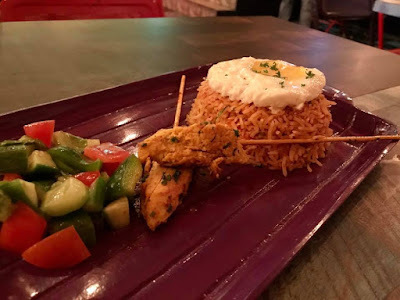 We followed the meal with Chicken Satay which was tasty and was served with rice, fried egg and some salad and last was Tandoori Chicken Spring roll. 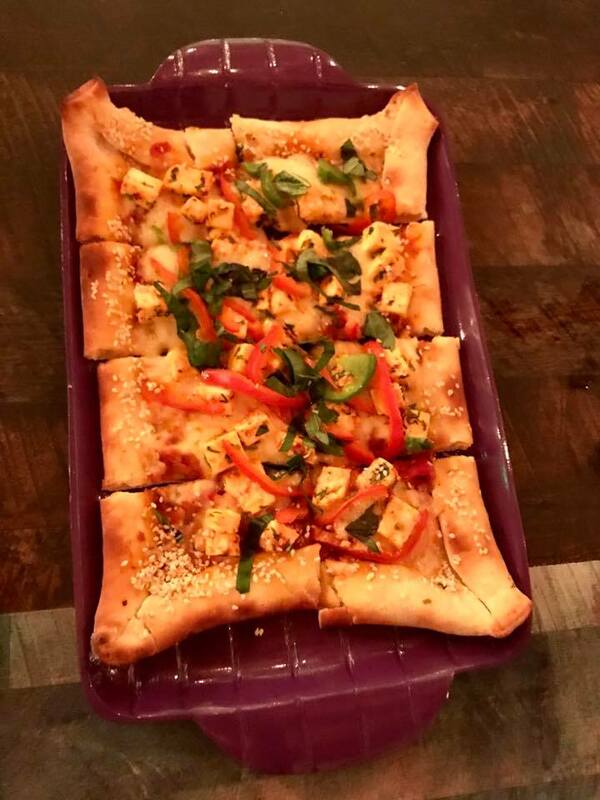 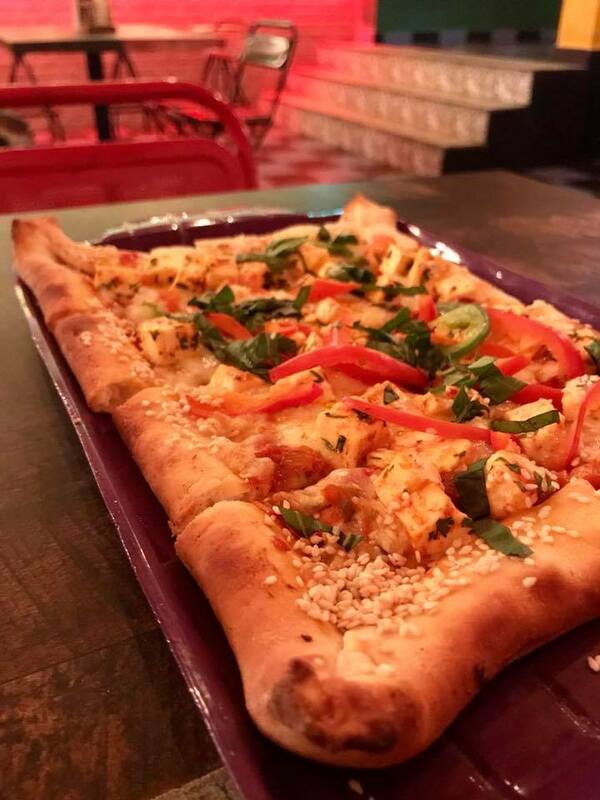 From flatbreads which can be a good sharing option, we savored Chilli Paneer Flatbread. 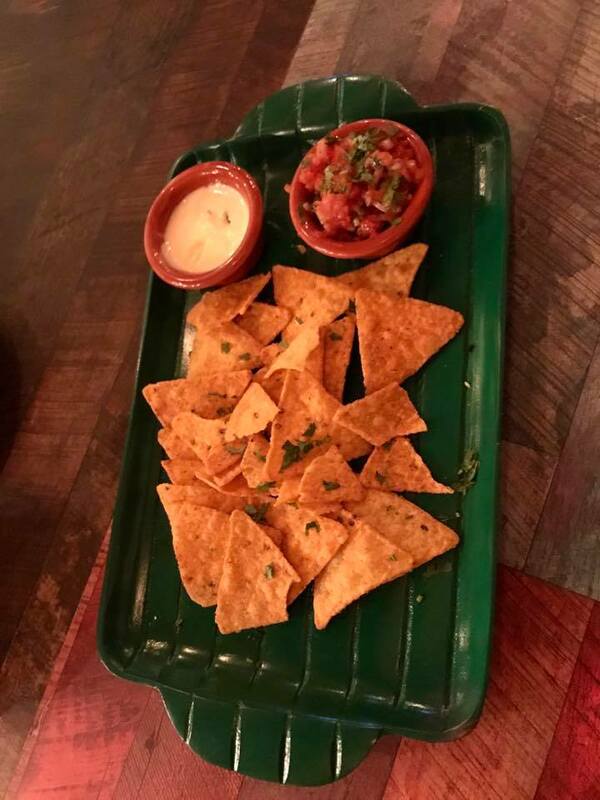 I now wonder why did I eat so much veg. 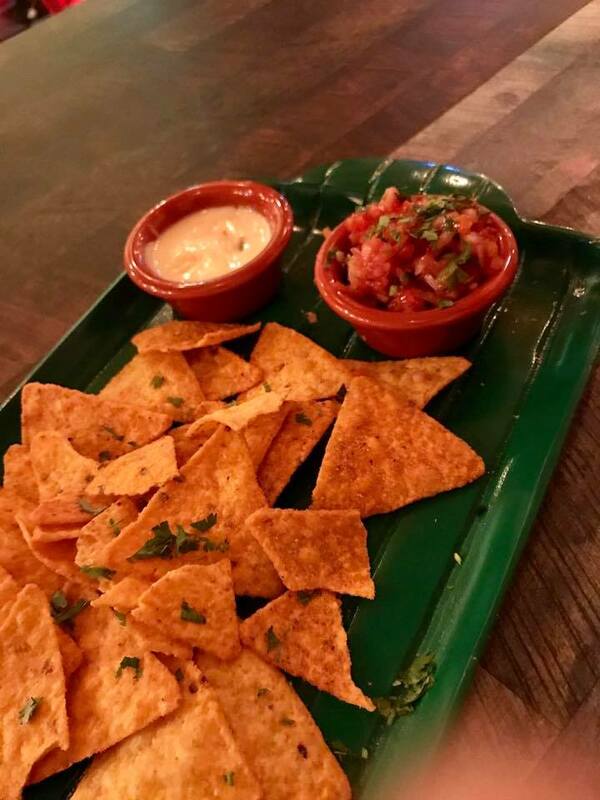 Anyways, it is excellent to munch with beer or share with friends. 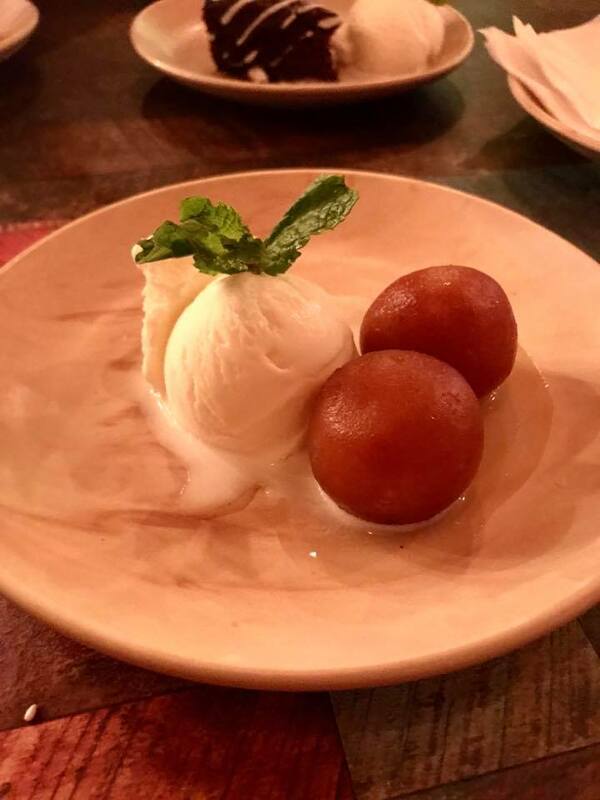 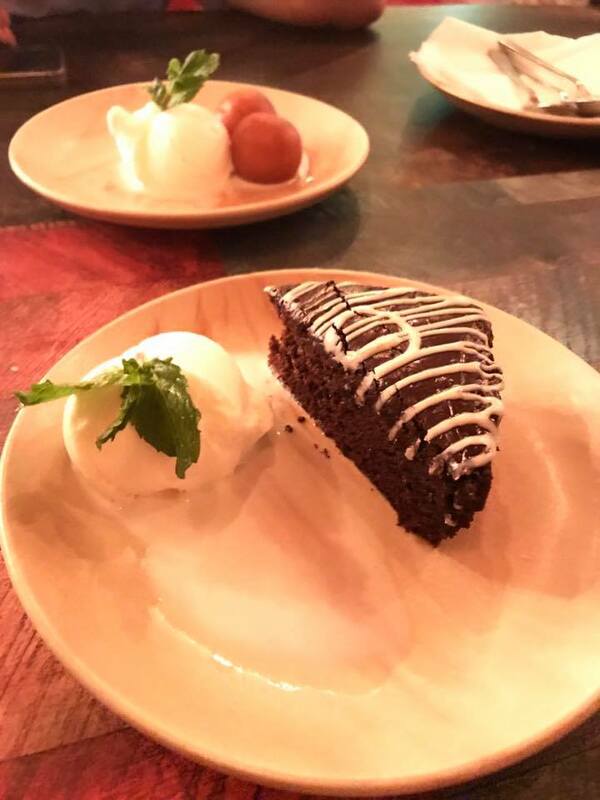 To end the meal on a sweet note, I relished hot gulab jamoon with vanilla ice-cream and chocolate brownie cake. 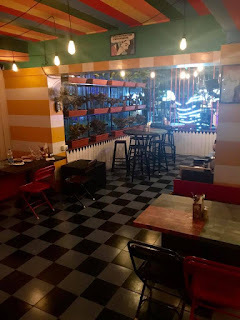 I surely have to visit this place more often to enjoy the other dishes and especially the non-veg section from wraps, burgers, wings, fries and special plates. 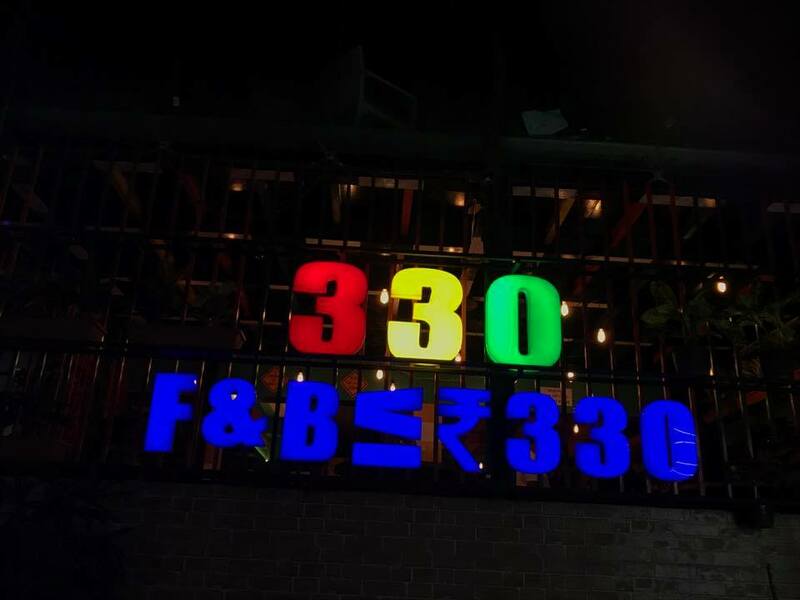 330 is your place to go on those month-end when your watching your wallet, when you want to chill at a laid-back atmosphere or give a big treat without causing a hole in your pocket.